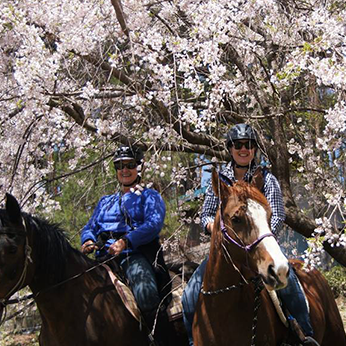 The Saddle Club Program starts April 4. 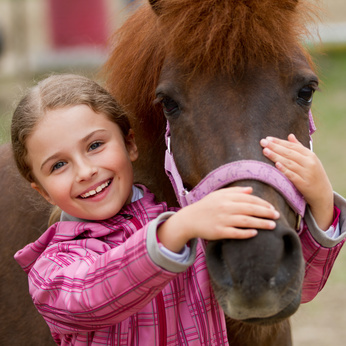 This is a unique opportunity for children who don’t have a horse to learn about riding and horsemanship. The program is held in the indoor arena at the Riding Center.